Msgr. Filipe Neri Ferrao divulges the archdiocese guidelines for 2018-2019. The Indian media compare the document to the letter by the Archbishop of Delhi, which provoked a sea of ​​controversy among Hindu nationalists. The Archbishop emphasizes that the text "is about how to alleviate poverty in its various forms, both economic and emotional". Mumbai (AsiaNews) - The problem of poverty in its various facets is the main focus of the pastoral letter penned by Msgr. Filipe Neri Ferrao, aAchbishop of Goa and Daman. The main Indian newspapers, however, have chiefly summarized the prelate's missive to his alarm on the presumed danger that the Indian Constitution runs and his invitation to Catholics to get more involved in politics in view of the general elections of 2019. Speaking to AsiaNews the archbishop’s secretary, Fr. Loila Pereira, states: "This pastoral letter is fifteen pages(15pages) and is issued every year by Archbishop. The focus of the pastoral letter is on poverty, on the different kinds of poverty. One statement in the 15 pages does not make the Pastoral Letter about the Constitution". 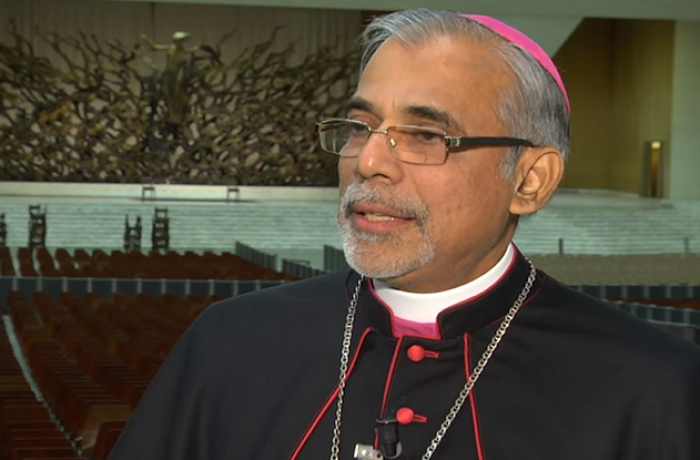 The media are in fact comparing the pastoral initiative of the archbishop of Goa to that of the archbishop of Delhi, in which he invites people to fast and pray for the general elections next year. Archbishop Ferrao's document was published on 3 June during a Mass presided by the prelate himself and in which he confirmed 156 Catholics in the faith. The text focuses on the conditions of poverty in the world, the country and in particular in the archdiocese of Goa and Daman. The letter attempts to suggest ways and means with which to counter it on a personal, spiritual and social level. It also speaks of initiatives to be implemented at the parish level and among young people. All these purposes, underlines the prelate, must make visible "the preferential love of Jesus for the poor". The letter is addressed "to priests, religious, laity and people of good will" who live in the archdiocese. It was made public during a ceremony organized in the church of Our Lady Mother of the Poor in Tilamola. 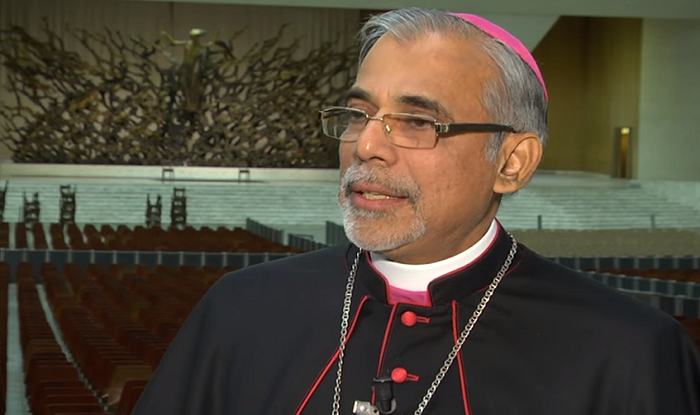 In his introduction, the archbishop recalls that in the previous pastoral document for the period 2017-2018, he invited "Catholics and all people of good faith to important social responsibilities" and expressed satisfaction for the way in which the Church of Goa had dealt with many of them. "This pastoral letter [of 2018-2019] focuses on how to alleviate poverty in its various forms, both economic and spiritual, which are produced by rejection, humiliation and abuse, not forgetting those who are ostracized by society for various reasons such as lack of education, old age, illness, unemployment, imprisonment or other types of social discrimination ".